This is not the complete list available for "Folding Pocket Knives". 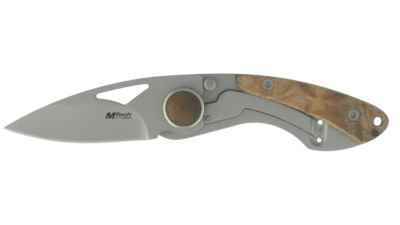 This has been filtered to show only Folding Pocket Knives results for the Mtech USA Knives brand. 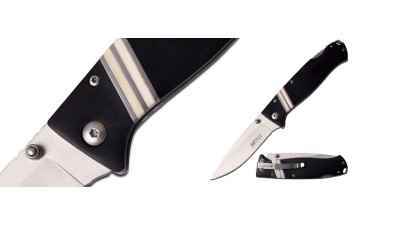 This pocket knife is 3" closed with a 1 3/4" blade in a matte finish 440 stainlees steel. 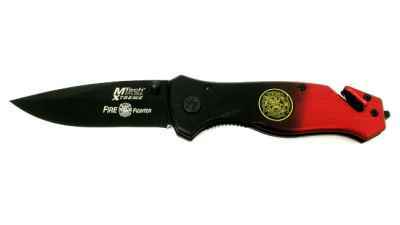 The Xtreme Fire Fighter is designed with premium materials, quality and value. 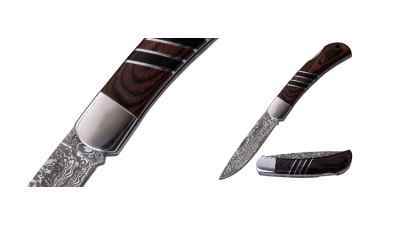 The lockback pocket knife is one of the most popular types of classic pocket knives. 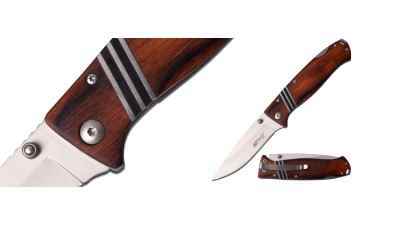 This classic styled knife features a brown Pakkawood handle with black Pakkawood and stainless steel inlays. 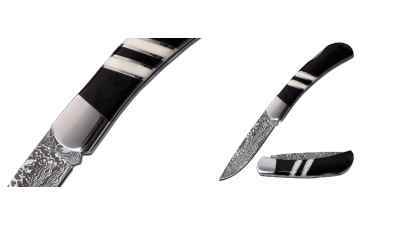 This damascus pattern knife is sure to impress! This unique knife is sure to impress!